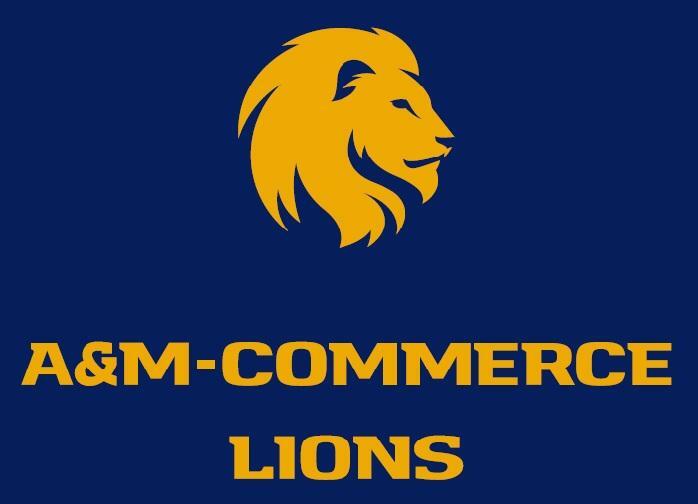 The A&M-Commerce Lions face the #4 West Texas A&M Buffaloes this Saturday in Canyon, and for the first time in what seems like forever they actually stand a chance of winning. Taylor and Cooper preview this game, and talk about the playoff chances for the Texas Rangers. Also discussed: the Commerce Tigers game against the Pleasant Grove Hawks and the surprising situations developing in the NFL. 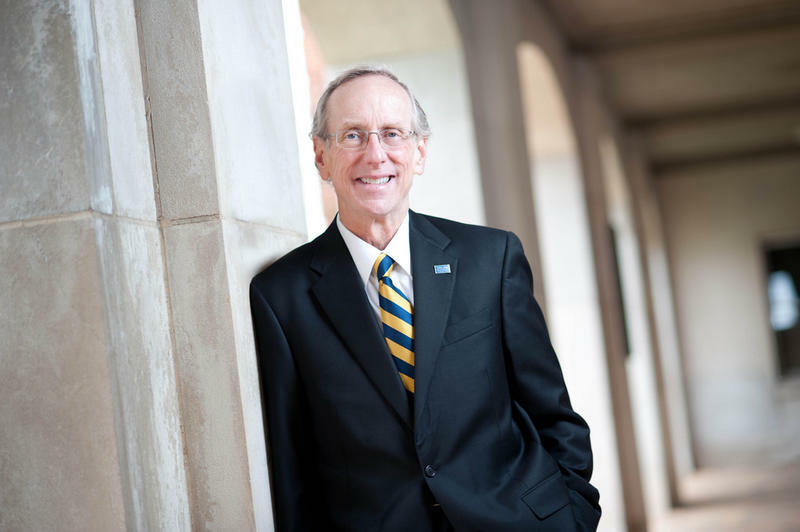 This week on Look at the Lions Dr. Dan Jones, president of Texas A&M University-Commerce discusses the rebuilding process in the A&M-Commerce athletics department, and Taylor Fore discussed his role with athletics and alumni. 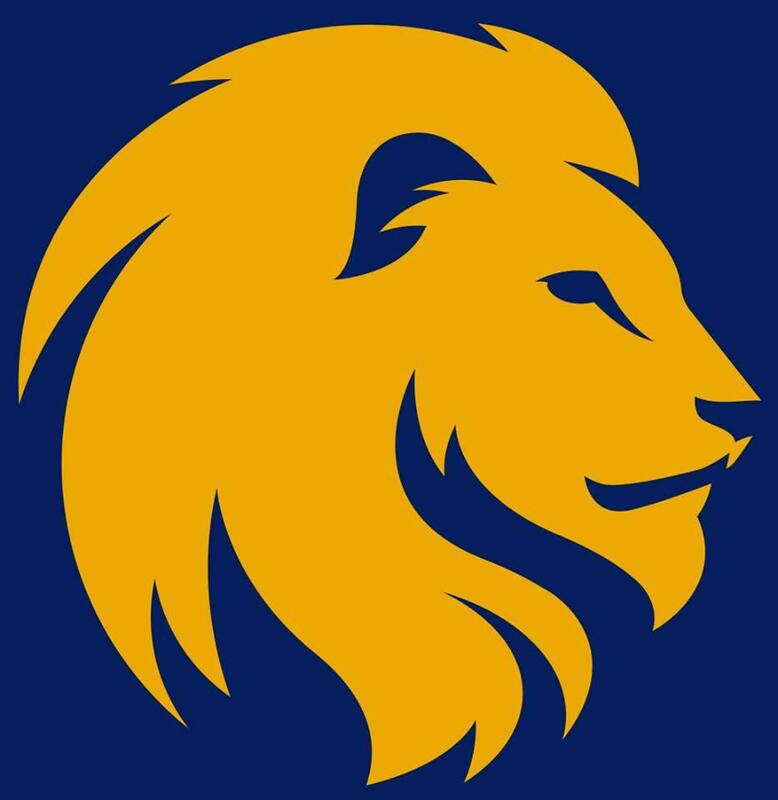 Today Joshua Jorgensen sat down with Taylor and Cooper and discussed the A&M-Commerce volleyball team, the golf team, the cross country team, the big win over Sul Ross State and the huge challenge coming up against Delta State. This week Jesus Flores sat down with Cooper and Jordan to discuss the Dallas Cowboys and their upcoming season opener against the New York Giants. Ryan Ivey sat down with Taylor and Cooper for this week's "Look at the Lions", and discussed the upcoming football game against Sul Ross State. 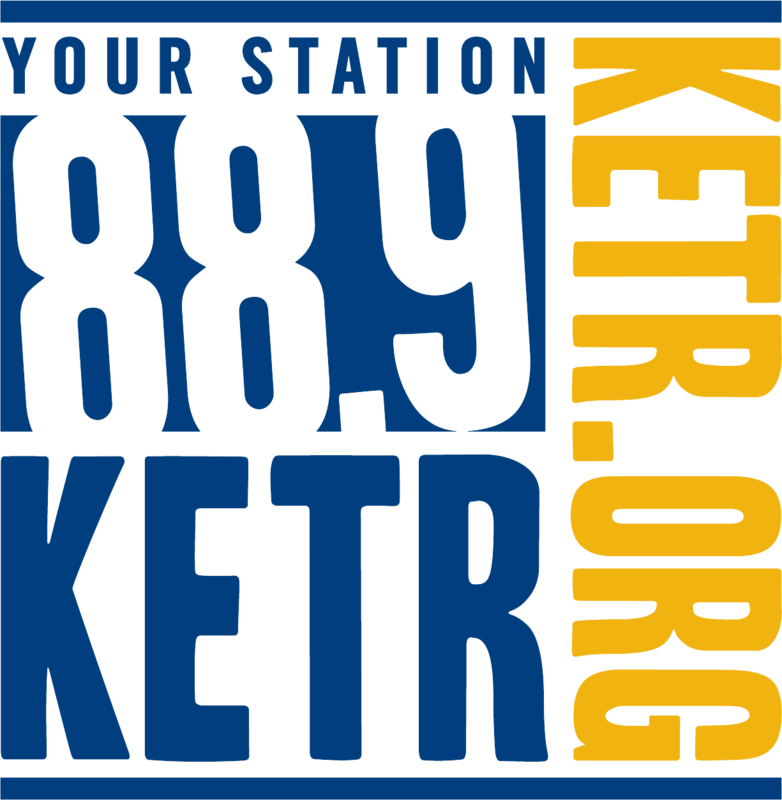 KETR's Locker Room began a new segment today called a "Look at the Lions," a weekly chat with a representative from the A&M-Commerce Athletics Department.